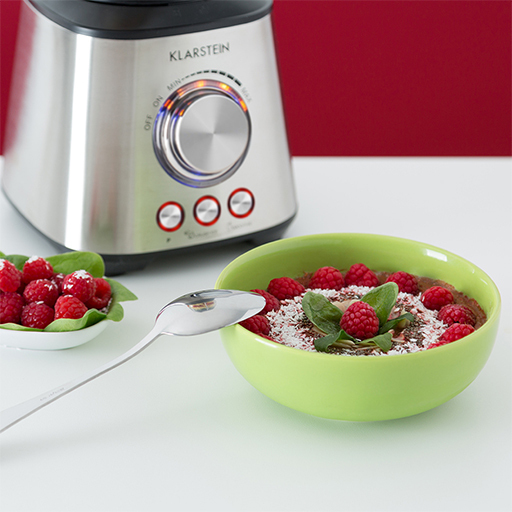 The Sweetheart Slow Juicer is the ideal assistant when preparing your favorite smoothie bowl. 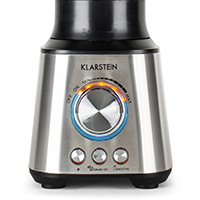 Start the day with an appetizing blast of vitamins, or prepare a delicious and nutritious thirst-quencher in no time using a Klarstein juicer or blender – 100% natural, 100% healthy. Let us inspire you! 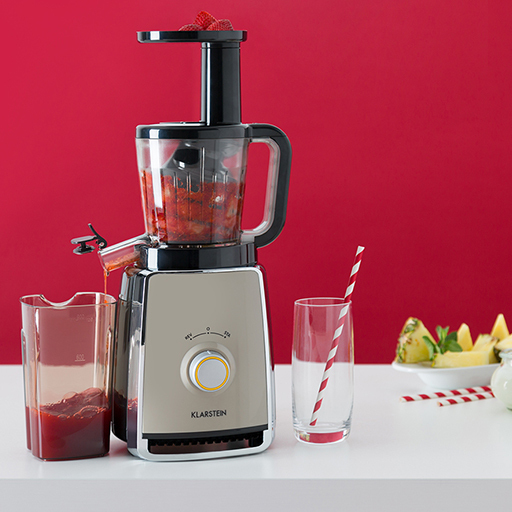 With the Sweetheart juicer, you can compose juice mixes to suit your unique taste. 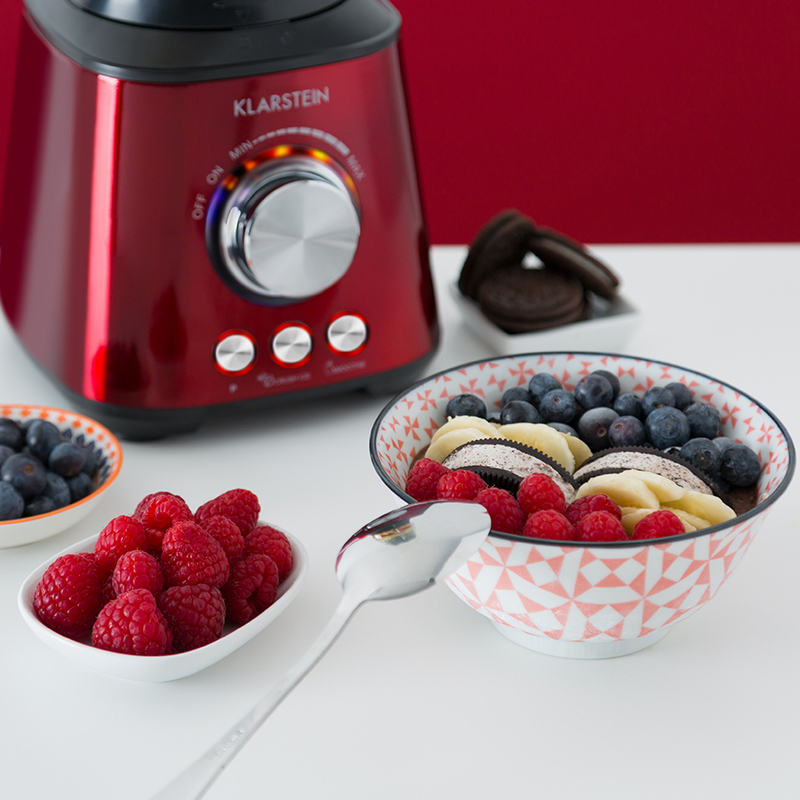 Thanks to the low rotational speed of 32 RPM, fruits are not heated during pressing. 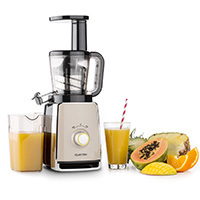 This means that the juice retains its valuable vitamins. 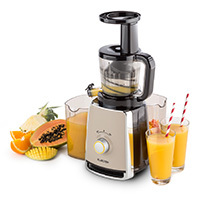 Vertical juicer with 150 watts of power and 32 RPM for strong but gentle pressing. 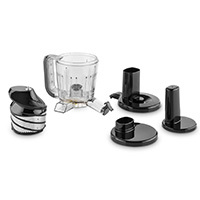 Comprehensive accessories including two containers with 900 ml capacity each. Elegant plastic body with chrome accents and small footprint. Smoothie bowls are the next step in delicious. 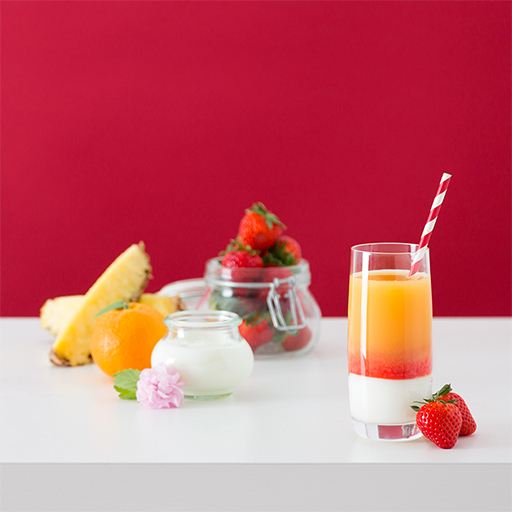 A welcome contrast to regular smoothies, they are a delicious mixtures of yoghurt, fruits and grains you eat with a spoon - and which taste twice as good with fresh berries or other superfood toppings! Your imagination knows no limits, since the ingredients don’t have to be smooth enough to drink. We've put together some recipe ideas for you here. It's hard to start a day healthier or with more variety! 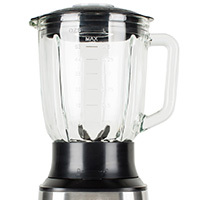 High-quality stainless steel blender with 1000 watt power (1.3 hp.) and 21,000 RPM. Glass jar with lid and stainless steel eight-blade assembly. 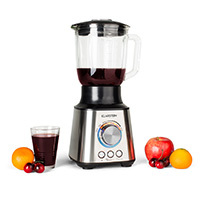 Programs for crushed ice and smoothies, pulse function. Voilà, your delicious Oreo-Vanilla bowl!